Make sure the backup file is located in the root of your device storage / sd-card or inside the folder LockMyPix backups.  Open the LockMyPix settings and move down to Backup & Import. To import a existing backup tap on import. The import will work only if you do currently use the same password that has been used when creating the backup. Read here how to change your password. If the import fails for any reason, make sure that you use the exact same password of the backup.